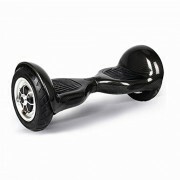 This is our own notice to say that self balancing boards (Swegway) could be dangerous to ride for anyone under the ages of 16, this is not to say that is from everyone as there are many people under that age who enjoy using these. But this is a motorised transport so we feel it best to put this notice up. Shoes of some sort, do not go bare foot. Some sort of protective head wear, i.e a bicycle helmet. Knee and Elbow pads, wrist protection is also advised. The board will only move when there is weight placed on one of the foot pads, this does include anything place of there so if you place of foot on there be ready for it. 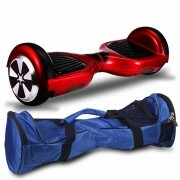 It is best to be holding onto something while getting on the board. For tips check out this page here. 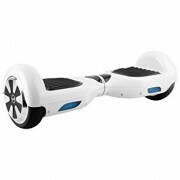 These boards are designed for use indoors and outdoors on smooth dry surfaces, you may cause damage using them on grass and wet areas. 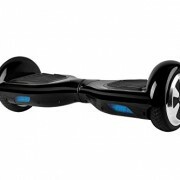 Swegway is not allowed by law to be used on public roads or paths. 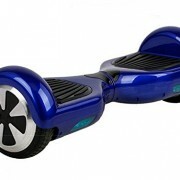 These board can reach speeds of upto 10mph depending on the riders size and weight, the heavier rider will usually make the board move slower than say someone light. 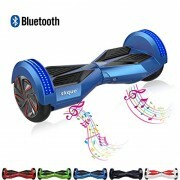 The min weight for someone to use a swegway should be at least 20kg and not exceed 100kg, It maybe unsafe to ride is the rider is under this weight and the board may break if the rider is under this weight.